The end of year is fast approaching but there are still a range of keys events, new industry projects and a bit of end-of-year fun lined up for the IAB member community. Our next big event is MeasureUp, a one-day industry conference exploring the ways to measure both audiences and ad effectiveness. We have a range of international and local speakers examining and interrogating ways that advertisers can assess the impact of their digital ad investment in their total marking mix. 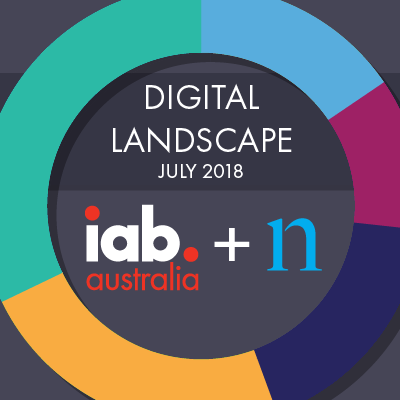 According to the latest report from CEASA, digital advertising represented 53.7% of all advertising spend in Australia between January and June 2018. 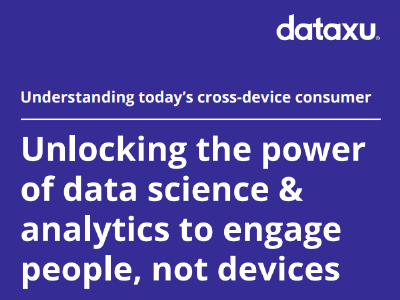 Marketers are continuing to invest heavily in digital and the conference is a must for advertisers, agencies, publishers and research agencies wanting to understand media consumption and impact. 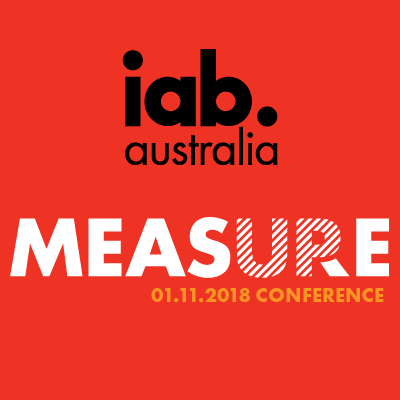 The IAB will continue to devote considerable time through 2019 and beyond to looking at the future of measurement to help drive a sustainable ad-supported media future - MeasureUp is a fantastic forum to start these discussions. MeasureUp 2018 will take place on Nov. 1, at PwC in Sydney. Tickets for this event will sell out so don’t delay booking. More information on the conference, highlights from last year’s conference and tickets can all be found here. 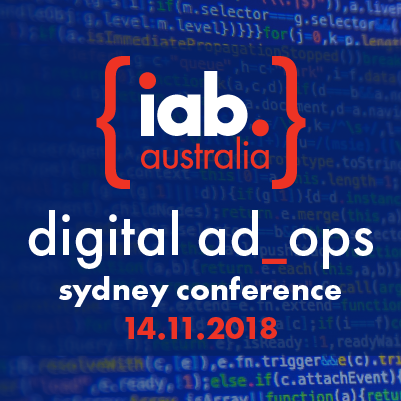 Also in November, we return with our ever-popular Digital Ad Ops Sydney, led by IAB’s ad tech guru Jonas Jaanimagi. The latest information on ad operations, programmatic buying and all things ad tech will be presented and discussed. This truly inclusive IAB community event will look at ways we can continue to improve our industry. You will need to get in early as our Ad Ops events always book out fast. This is a free event for IAB members (two tickets per member organisation), but non-members tickets and extra member tickets can also be purchased. Book your tickets here today. 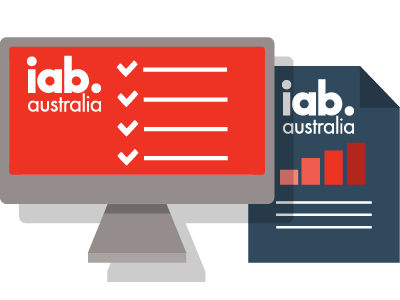 As always, don’t forget to check out our extensive range of research, reports, nickable charts and graphics developed by the IAB staff and our wide range of expert council members. It is all available on our website. Looking forward to seeing many of our members at MeasureUp and our future events. 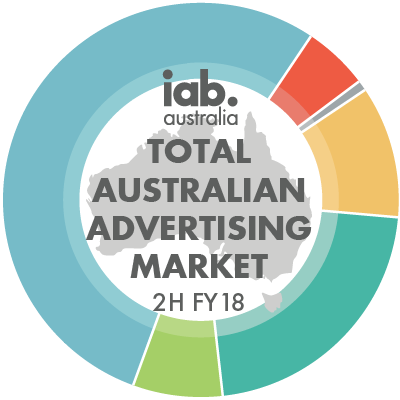 The Australian digital advertising market showed continued growth in 2H FY18, reaching $4.3 billion (53.7% of the total paid ad market). 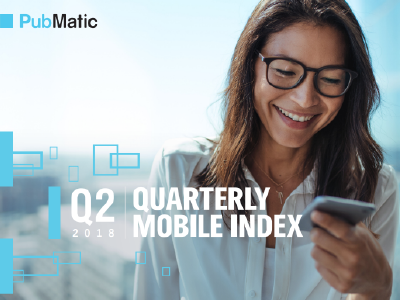 Mobile and video grew substantially, with a combined share of 32% - more than any non-digital advertising segment. The digital landscape saw 20,582,000 people actively surfing online in July 2018, with Australians 18+ spending an average of 86 hours online per person. 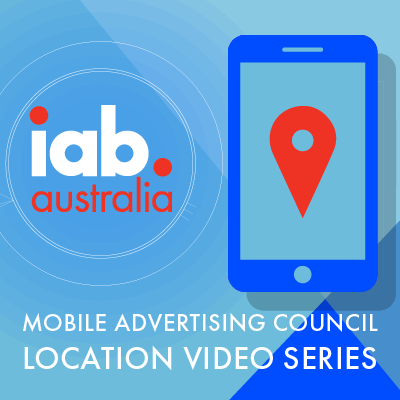 We interviewed members of the IAB Australia Mobile Advertising Council in this three-part short video series to demystify some of the more confusing aspects of location-based advertising and to help educate marketers, agencies and advertisers as to the best uses of the data and some of the pitfalls to avoid. 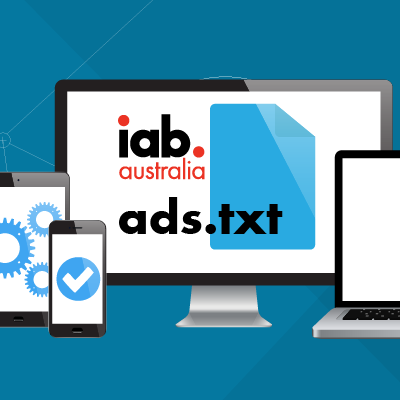 As of August 2018, 91% of Australian domains offering display advertising to programmatic buyers have implemented ads.txt. Ads.txt aims to increase transparency and trust in the digital ecosystem and is supported by major Australian and international companies. 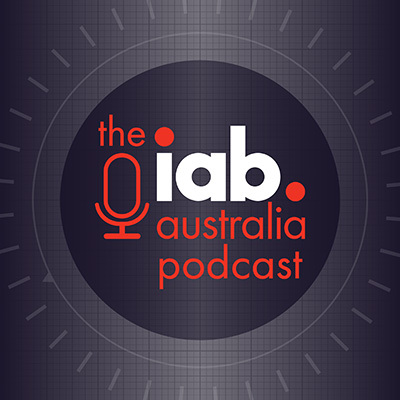 As the body at the head of independent digital measurement, the IAB is again bringing together the smartest local and overseas brains on the measurement to shed light and provide perspective. The MeasureUp conference will be held on Thursday, 1 November 2018 and will put the focus on measurement science and marketing outcomes, with meaningful keynotes and panels to help shape measurement application in Australia for the next twelve months and beyond. This half day conference on Wednesday, 14 November 2018 will cover local and global trends affecting the online advertising industry from an AdOp and TechOps perspective; an engaging panel discussion on considerations and options for developing your career in Ops and an inspirational working panel of senior tech ops industry experts delivering best practice presentations on critical topics. We speak to Tom Weaving of The Trade Desk about what he’s learned from a career in video in the APAC region, the advances in cross-media delivery, targeting and attribution, and what’s needed to increase effectiveness in these areas. We caught up with Sharon Taylor of Omny Studio and Rob Loewenthal of Whooshkaa to discuss what makes a good podcast, building an audience that will last, dynamic ad insertion and targeting, and increasing credibility. Connected TV growth is exploding, and there’s no room for traditional, one-size-fits-all advertising in the new living room. 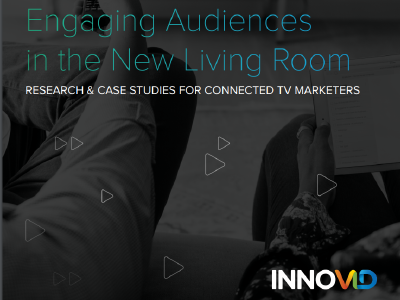 In this report, discover insights and success stories from Volvo, Modi Media, and true[X] on how they’re transforming the commercial experience for the interactive, CTV audience.